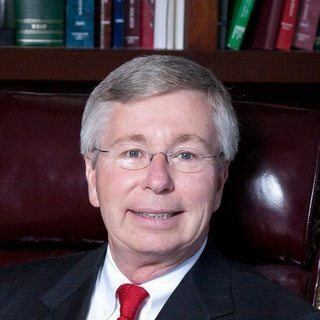 Justia Lawyer Directory South Carolina Spartanburg County Spartanburg Patrick Eugene Knie Esq. Having tried hundreds of cases, I am more than willing to take your case in front of a jury. I find that representing injured people is very rewarding. I receive thank you noted, Christmas cards, hugs, and even vegetables in the summer out of my clients gardens. It is my goal to make a difference in the lives of my clients. I use the latest technology to enhance your case including "day in a life" videos, accident reconstruction experts, power point presentations, vocational experts, and economists to establish financial loss and life care experts when needed. I am regularly hired by other lawyers to assist in complicated or high stakes lawsuits. I also handle class action litigation and litigation involving numerous claimants. In addition to being to practice law in South Carolina, I licensed to practice in the Federal District Court for the District of South Carolina and the United States Fourth Circuit Court of Appeals. I have also appeared in other state and federal courts on complex legal matters. I am a strong believer in the legal system, particularly the civil justice system and it is my observation and belief the the jury system is the best way of resolving disputes between our citizens. Email Patrick Eugene Knie Esq.